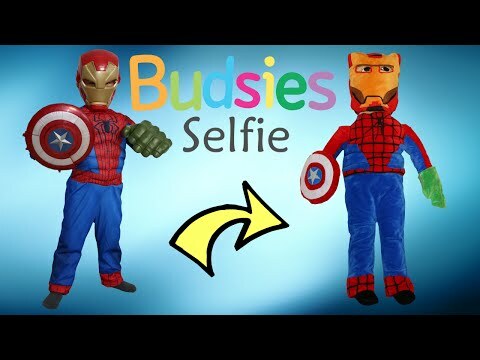 Hi guys, as you know we love dressing up as superheroes so today we are going to do a KIDS COSTUME RUNWAY SHOW with all our favorite superheroes costume.We also have many kids Disney costume,Marvel Avengers costumes, Power Rangers costume and many more. 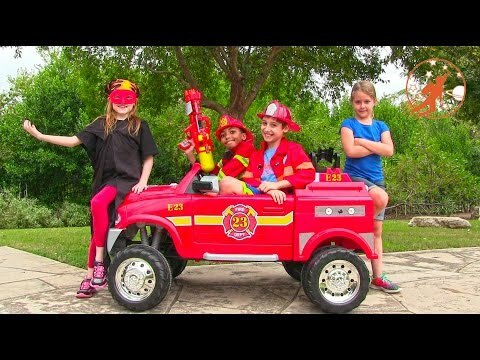 We hope you enjoy this kids costume runway show . 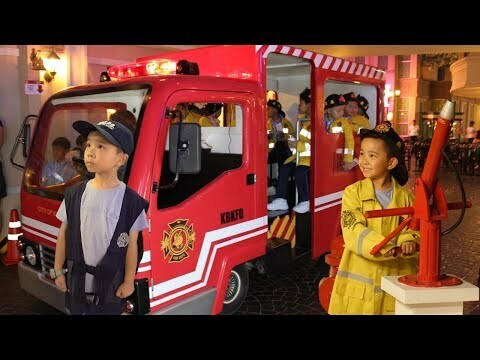 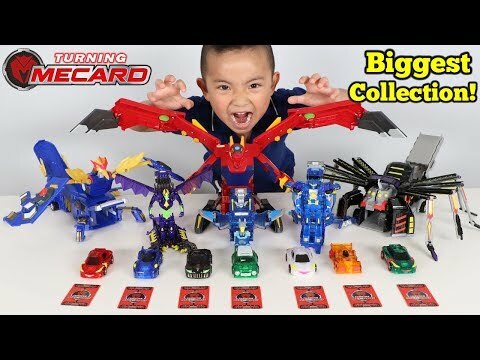 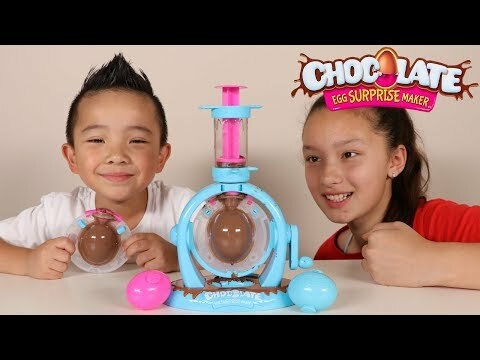 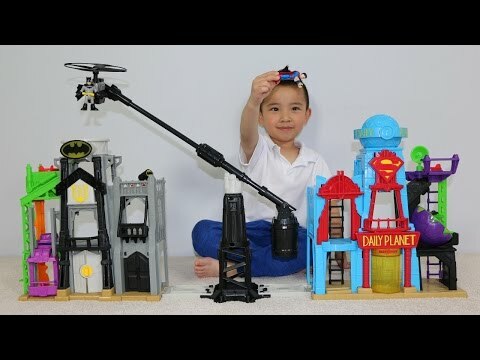 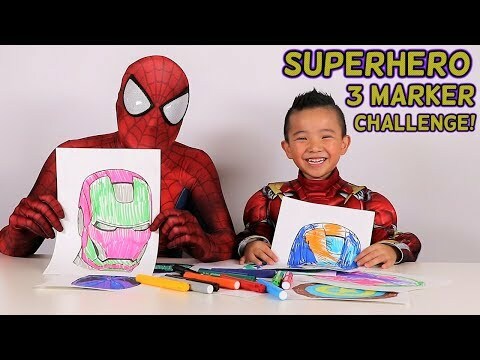 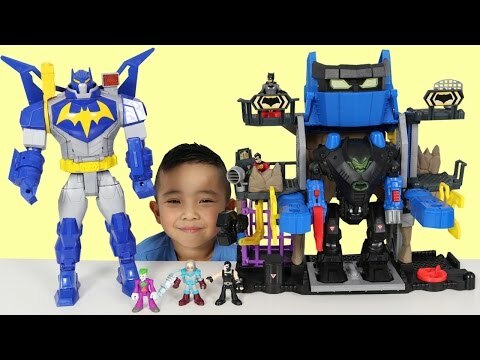 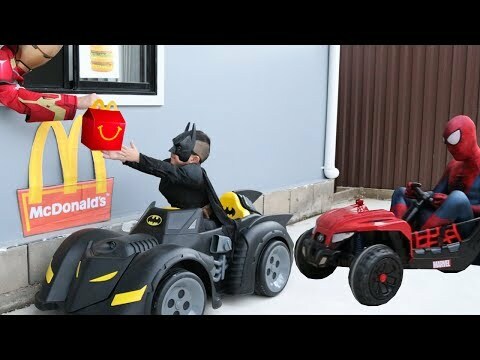 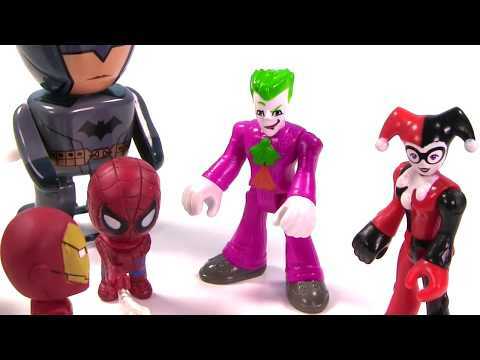 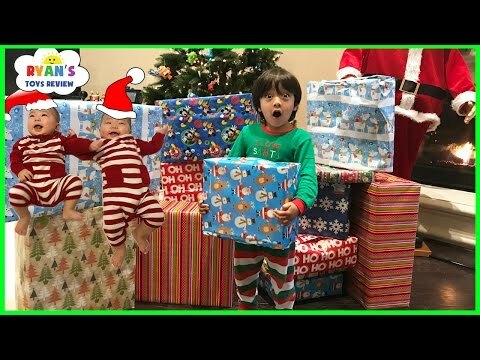 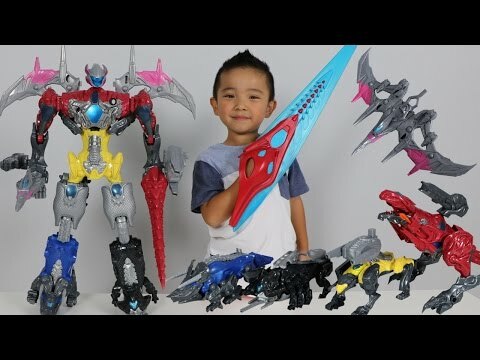 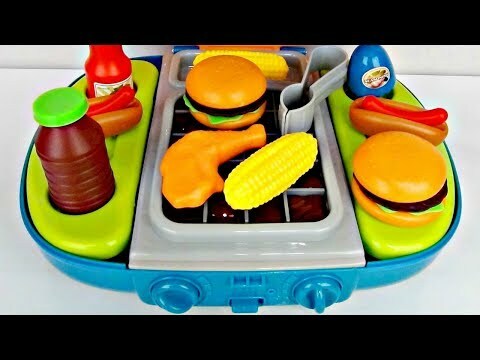 Costume included in this video are Superman,Paw Patrols,PJ Masks Catboy,Batman,Hulk,Iron Man,Spiderman,Red Power Rangers Samurai,Buzz Lightyear,Ash Ketchum Pokemon,PJ Masks Gekko,Captain America,Red Ranger Megaforce,Leonardo Michelangelo Raphael Donatello from Teenage Mutant Ninja Turtles,Spyro,Policeman,Fireman,Silver Ranger Super Megaforce,Ben 10,Blue Dino Charge Ranger,Minion,Blue Ranger Samurai,Magician,Miles From Tomorrowland,Kion Lion Guard and Race Car Driver.